Circumcision is a safe procedure. When performed by a medical professional, possible complications from circumcision are on par with non-circumcision. Clinically, it's zero sum. The question to circumcise then becomes an expression of one's beliefs. Whether the belief is rooted in religion, culture or familial traditions; neither government nor public opinion should have any authority. shown to be linked to sudden infant death. The amount of pain caused by circumcision stresses an infant regulatory system. This presupposes that circumcision is not a form of harm. 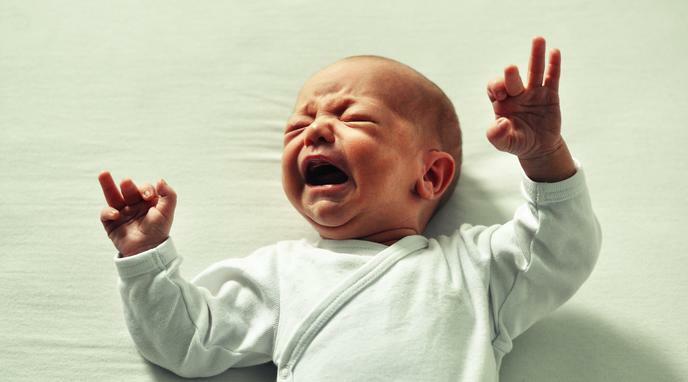 On average, 117 infant deaths annually are related to circumcision in the US alone. without any anesthesia. No other surgery is performed on babies without anesthesia. Unnecessary surgical procedures are never 'safe', especially when the subject is an infant. Botched circumcisions can lead to drastic side effects. When it comes to any procedure “safe” takes a backseat to “necessary”.